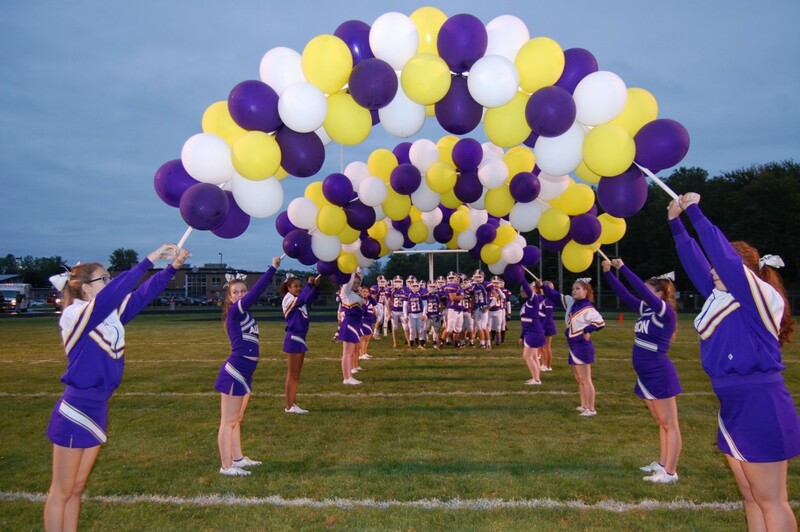 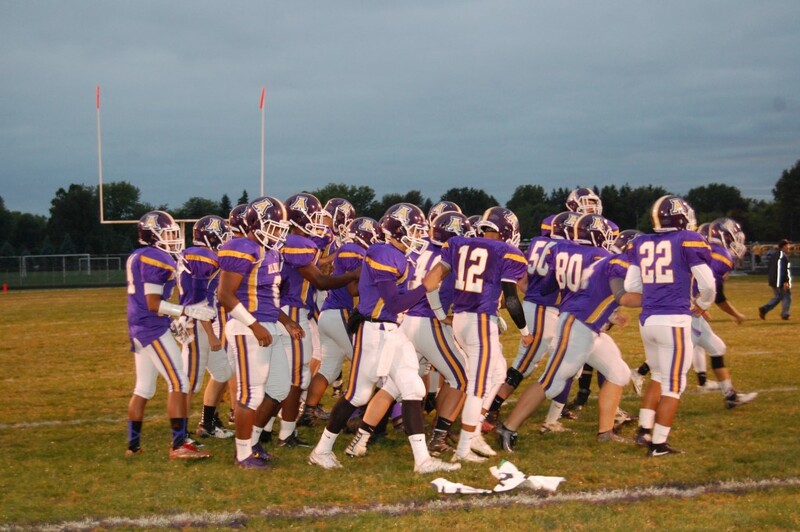 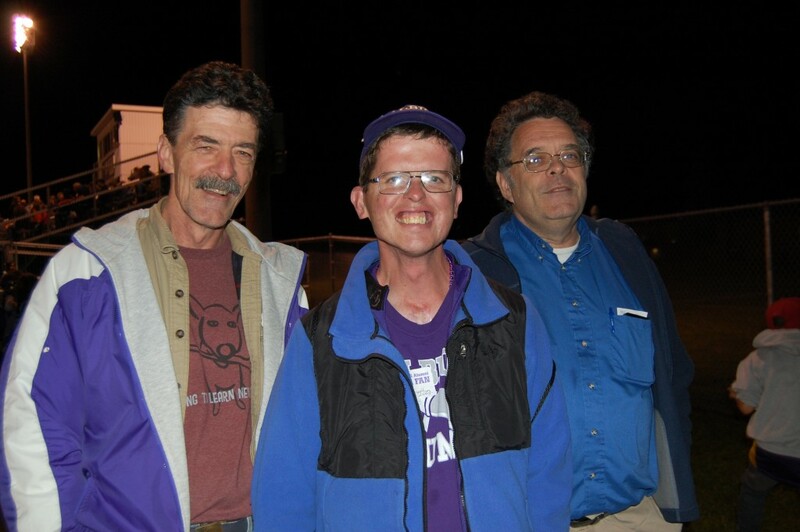 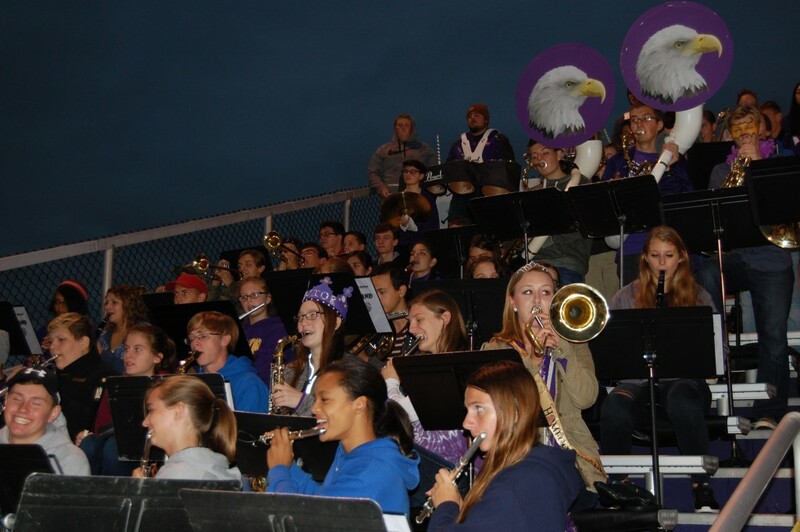 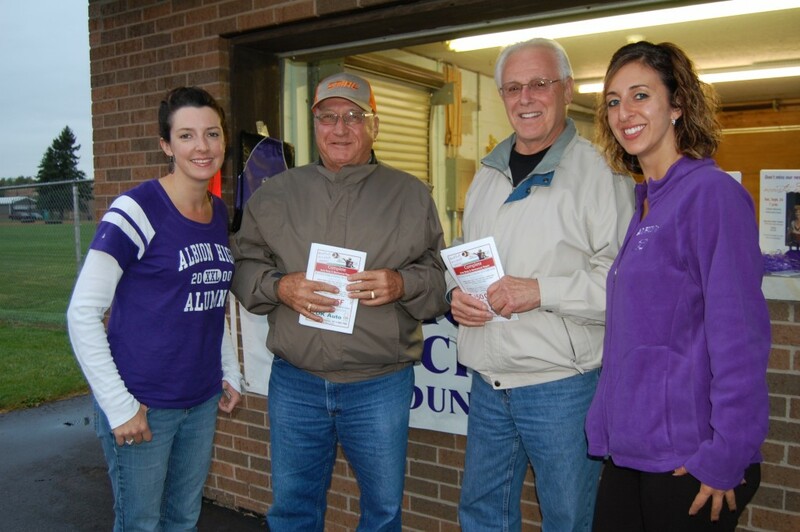 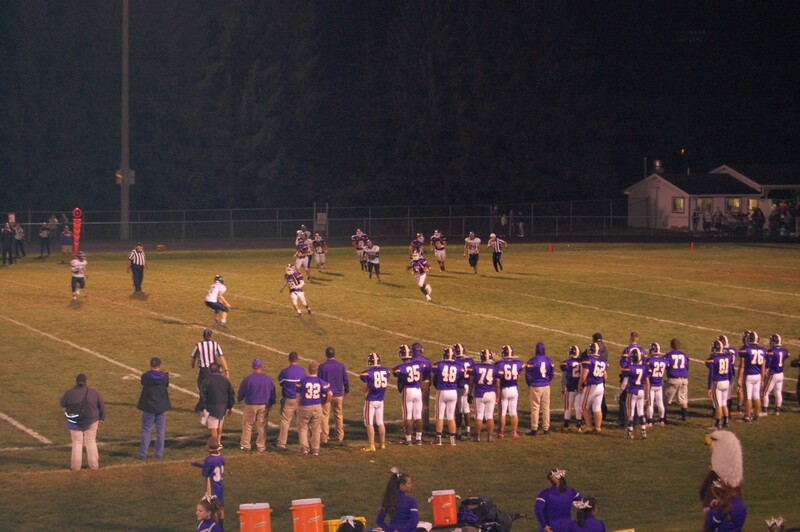 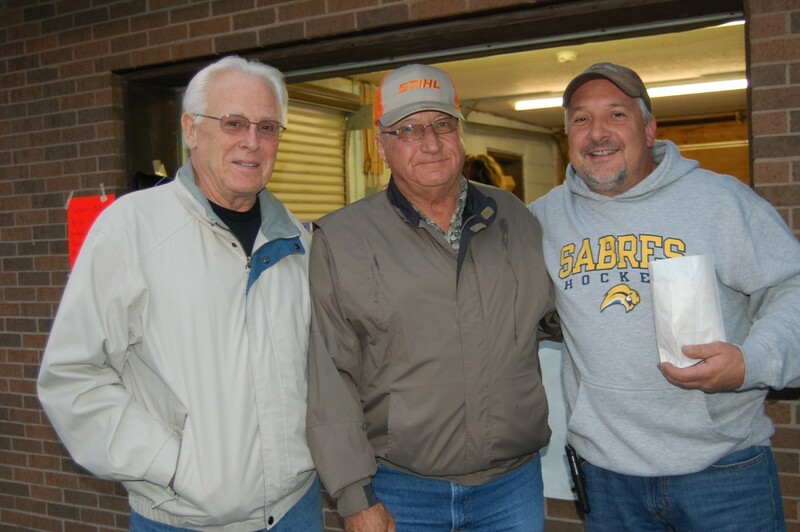 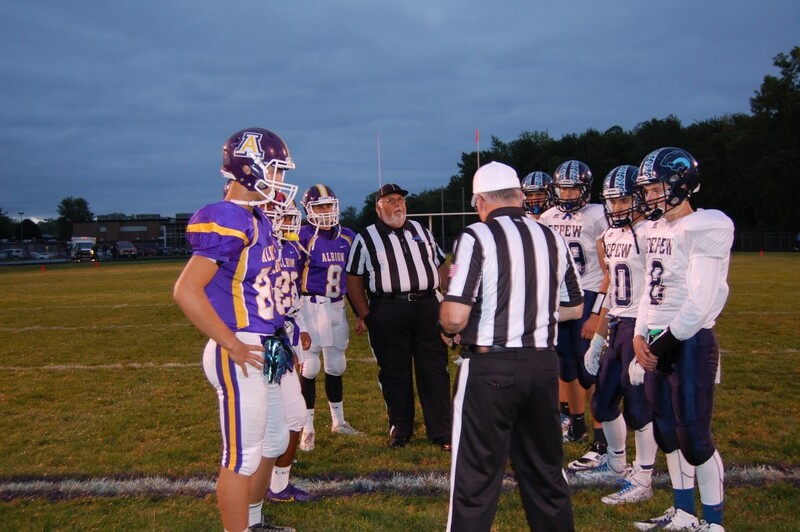 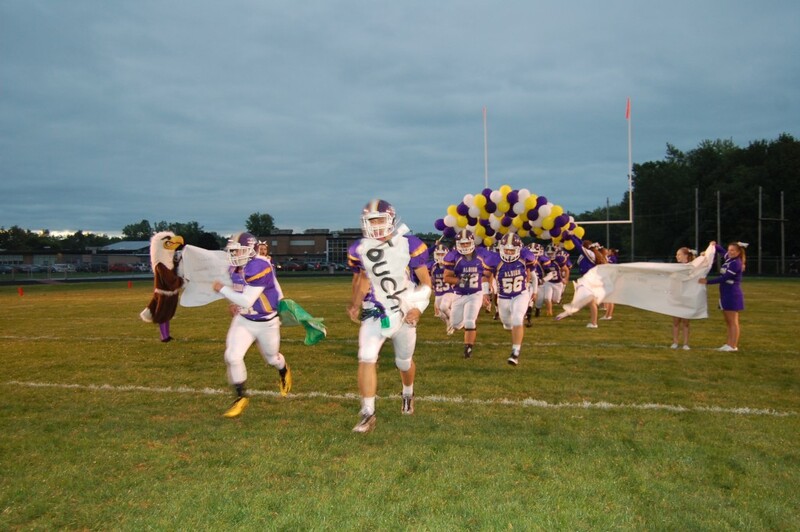 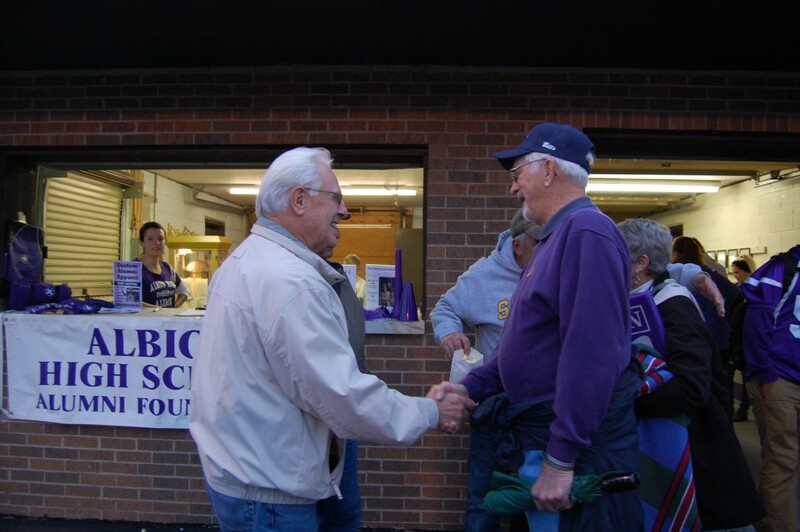 On September 23rd, our Purple Eagles played Depew for the Annual Homecoming Game. 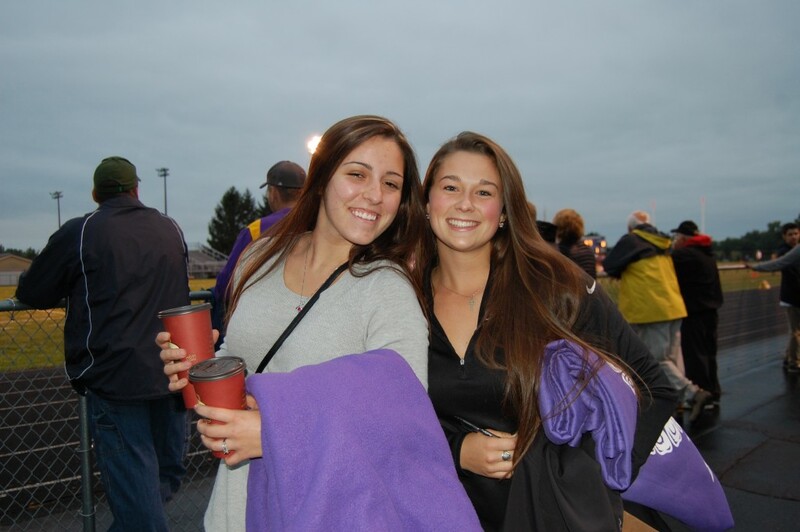 Many alumni came out to cheer on our team. 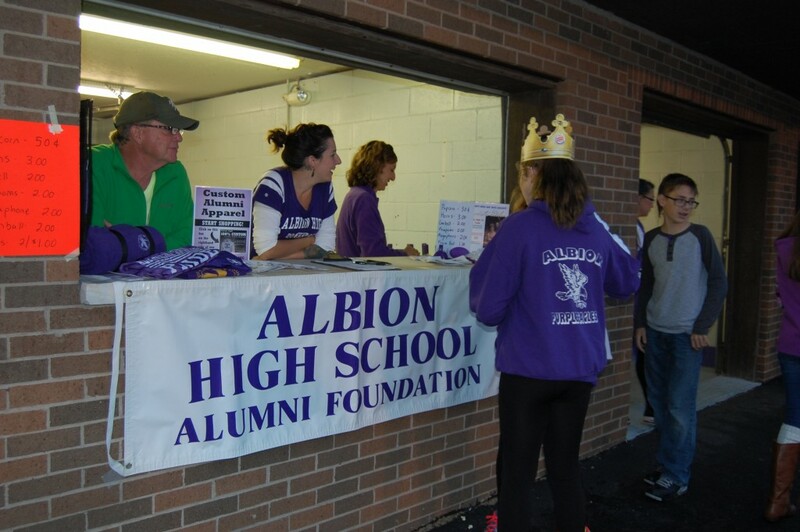 Here are some images from the game and our Alumni Foundation Booth.